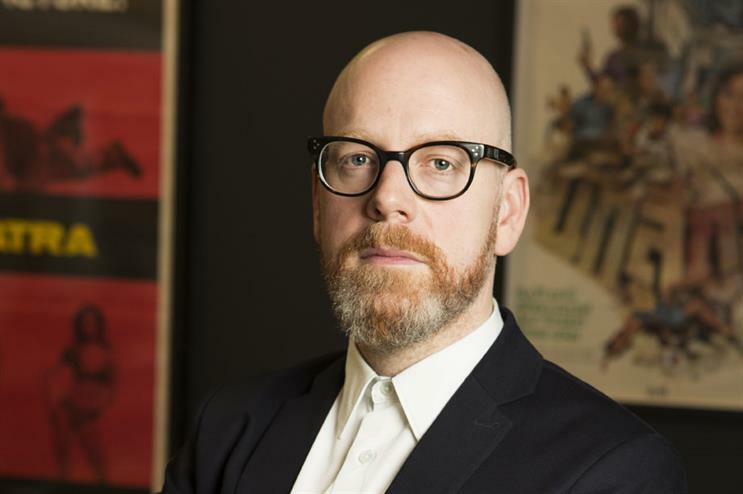 Grey London has promoted its head of planning, Leo Rayman, to chief strategy officer, replacing Lucy Jameson. Since joining in 2013, Rayman has helped to build the strategy team at Grey, which was named IPA Effectiveness Agency of the Year in 2014. Rayman was previously the planning director at Adam & Eve/DDB, handling Foster’s, YouTube and John Lewis. Before that, he worked with Jameson at DDB London, where he was a strategy director. Jameson, who was promoted to chief executive of Grey last month, said: "Leo has worked for me three times. That tells you two things. First, he’s a sucker for punishment. Second, I rate him very highly. He has been instrumental in helping us turn around planning at Grey." Grey has also promoted Matt Tanter, a planning director, to fill Rayman’s role. Tanter, who joined the agency from Glue Isobar in 2013, was responsible for the Lucozade Sport Conditions Zone last year.